After successive heartbreaking experiences in the hands of Liverpool and Bayern Munich, Arsenal were able to return to winning ways. It was against a lowly-placed team though. 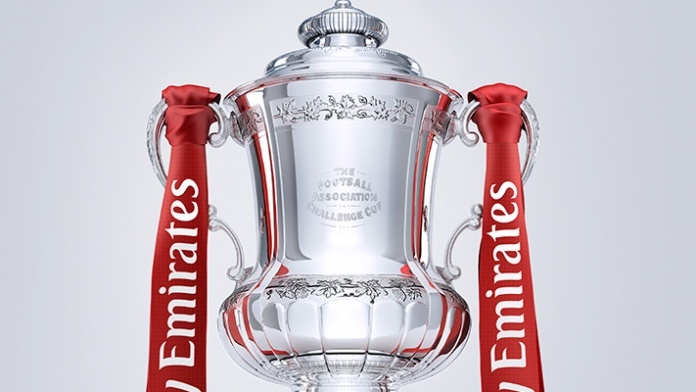 The Gunners secured a 5-0 victory over Lincoln City on Saturday and have booked a place in the semi-finals of the competition for the 29th time. Goals from Theo Walcott, Olivier Giroud, Alexis Sanchez, Aaron Ramsey and an own goal from Waterfall ensured Arsene Wenger's men escaped another round of public criticism. Ahead of the draw which is scheduled to hold on Monday night (9.30pm UK time), Arsenal have been handed the ball number 4. 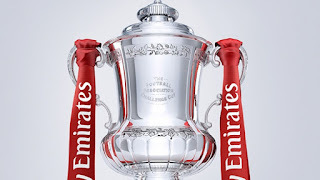 The games for the penultimate round of the Emirates FA Cup will as usual hold at the Wembley Stadium. Ties in this round are expected to come up across the weekend of April 22-23, 2017.